Every blog on the Internet is not a successful one. 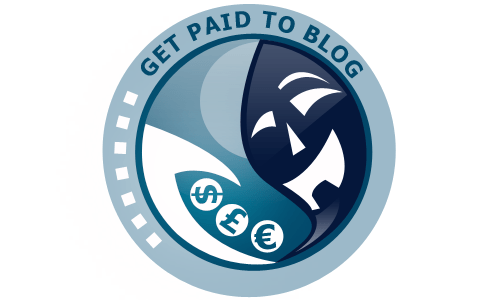 Many people maintain their blog for years and years at a stretch but they still make very little money, while other people cannot continue and eventually shut out the blog without actually making a penny. If you have a blog or you are about to start one, you should make sure that it succeeds in the long run. You have to just keep some simple things in your mind that can help to make your blog successful. 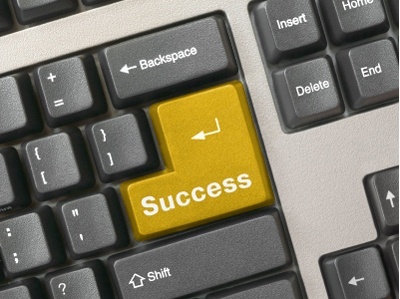 Here is a look at 10 simple tips to make your blog successful. 1- Make sure that you never write just to make money out of it.This is a sure way to set your blog to become a failure. You should make sure that you only write quality content for your blog. It is the only way to attract people to your blog and make it successful. 2- The best way to write something on your blog is to write about something that you love. This way you will never lose interest in your blog and this interest will carry you towards success. 3- Make sure that you blog in a balanced way. After all writing too much on your blog can cause your content to eventually become uninteresting and weak. On the other hand if you write too less on your blog your readers can actually lose interest. You have to find a healthy balance. 4- You have to make sure that your readers stay involved, so make an attempt to ask their opinion and make sure that they participate in your posts by creating polls for them to vote into. This will eventually help you to create a buzz for your blog. 5- Make sure that you stay in a network by commenting on the related blog posts. You should talk to the people who maintain a blog similar to yours and even exchange your posts or links with them. 6- Make an attempt to link your blog with other ones. Link to any blog or a post which you find interesting. 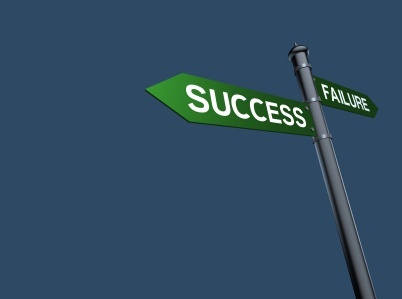 This way your blog will turn out to be more popular. 7- Try to learn and apply the basic SEO practices. You can also download an SEO pack for WordPress. It will help you to optimize your posts to the max. Make an attempt to structure your URL, your blog post’s titles as well as the description tags. It will actually make a lot of difference. 8- Make sure that you have some interesting things to write. If your write about boring things you will lose interest yourself. 9- One thing that you should remember is that you need people to subscribe to your blog if you want to make money. Make sure that your feed button is visible, so that the visitors can click it and subscribe to your blog. 10- Always be thankful to your readers. Be appreciative of your readers by allowing them the opportunity to link in the comments or giving them a link-back so they can link back to you. Should You Curse In Your Blog Posts?